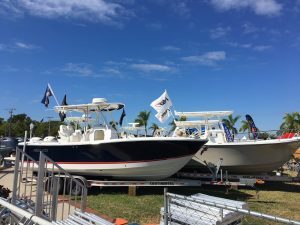 The 45th Annual Fort Myers Boat Show, November 16-19, 2017 at the Harborside Event Center and the City Yacht Basin is shaping up to be the biggest show in the last several years. On the Caloosahatchee River, in the heart of the historic “River District,” this is just about the perfect setting for a show with a unique combination of indoor, outdoor and in-water display areas. 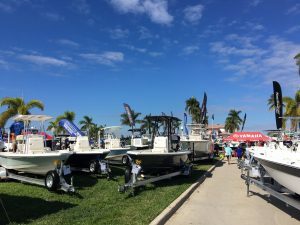 You will find more than 500 boats, 160 accessory booths, 100 plus different boat lines, and a variety of how-to and boating information displays.